In Leeds, more than 1,100 people working at two of British Gas’ contact centres at Newbridge house and Canal Street, are now Dementia Friends. Many other local engineers – who regularly visit customers’ homes across Yorkshire – are also becoming Dementia Friends. British Gas is working with the Alzheimer’s Society to encourage families, friends and carers of customers living with dementia across Leeds to contact their energy company if they are concerned about the energy account of their loved ones this winter. British Gas, which serves 10 million homes, estimates that around 100,000 customers are living alone in their homes with dementia. This equates to one in every 100 households the company serves. However, British Gas believes many more customers are also supporting loved ones living with the condition. Working with the Alzheimer’s Society and Alzheimer Scotland, the company is rolling out a specialist ‘Dementia Friends’ programme to help support customers living with the condition this winter. As a result, more than 20,000 staff – two-thirds of the company’s workforce – have now received the Dementia Friends awareness sessions. 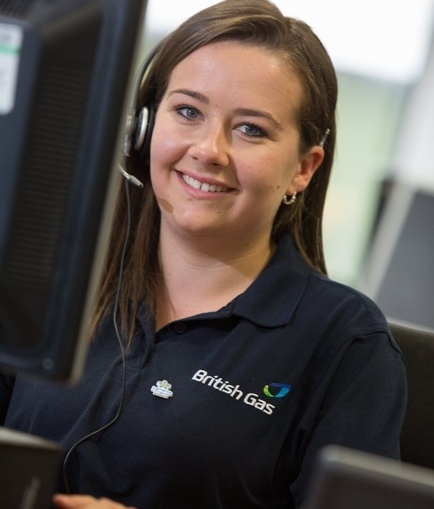 These include many of British Gas’ 10,000 engineers and thousands of staff across 13 contact centres. British Gas has worked with customers living with dementia to help tailor services, such as its Power of Attorney scheme, to be more dementia friendly. The company also offers customers requiring extra support the opportunity to join its Priority Services Register, which provides access to additional support services such as free gas safety checks for almost three million customers. Steve Crabb, director responsible for Consumer Vulnerability at British Gas, said: “Our engineers and our people in contact centres are the first port of call for many of our customers. That’s why we’re delighted that 20,000 of our people have committed to becoming Dementia Friends. Rob Burley, director of Campaigns and Partnerships at Alzheimer’s Society, said: “Dementia is one of the greatest challenges we face in society today and is set to become the 21 century’s biggest killer.